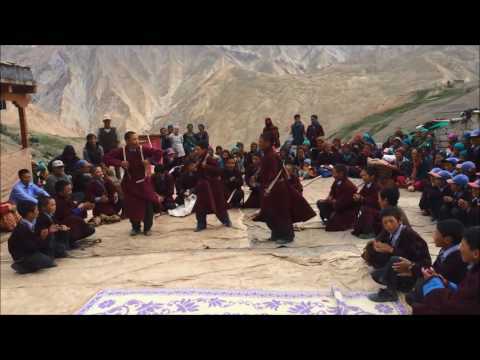 17000 ft Foundation, an Indian non profit has been working tirelessly to improve the lives of children living in the toughest inhabited regions of the world, the high altitude Himalayan region of Ladakh, India. The Foundation has setup 250 school libraries, 140 playgrounds and trained over 1000 teachers. For the 30,000 school going children in this region, there are no story books in their mother tongue, Bhoti. This project will translate, contextualize, print and distribute 15,000 story books. Ladakh is situated in the mighty Himalayas of India, a high altitude inhabited cold desert and home to ancient tribal communities scattered across hundreds of remote hamlets. This region has 1000 schools catering to 60,000 young children, who struggle to cope with an English based curriculum. Though their native language Bhoti is taught as a third language, there are no child friendly books available for them to read. There is an urgent need to preserve this ancient language and help kids read. 17000 ft Foundation attempted to addressed this gap in children's literature in Bhoti by translating story books from their libraries into the local language in 2015. A resounding success, with 21,000 story books translated, we are now poised to not just translate, but also contextualize these stories with locally relevant content. This project aims to translate, contextualize and publish 15 story titles and distribute 15,000 story books across 370 schools of Leh District. The potential long term impact of such a project is the preservation of Bhoti language. Bhoti is spoken by less than 0.025% of the Indian population and if not preserved, is on the verge of extinction. 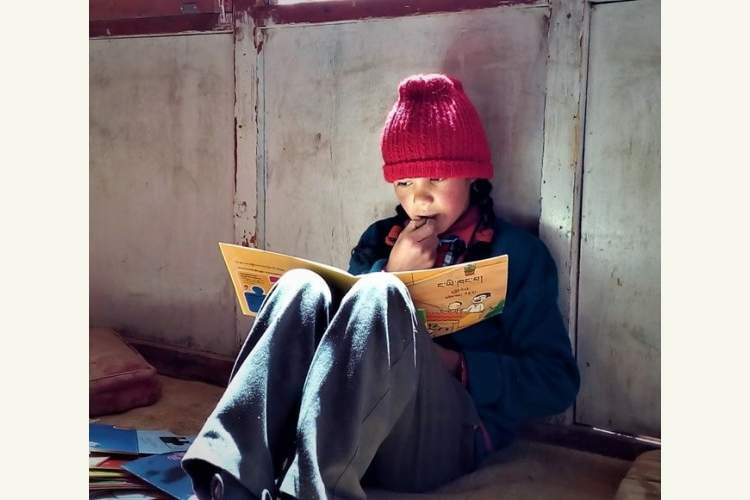 By translating simple and easy to understand story books into Bhoti, the foundation hopes to improve the Bhoti reading and comprehension skills of the Ladakhi children, thus helping them to learn their mother tongue in an easier and better way. Your share could be as good as a donation for 17000 ft Foundation!